Central heating systems are designed to distribute warmth throughout your home using heated water. 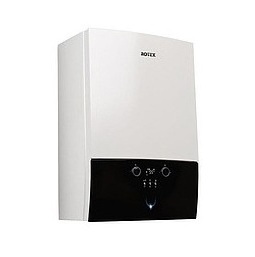 The water is heated using either a gas, heat pump or diesel boiler. The heated water is then distributed via flexible pipe systems to heat the floor or radiators or a combination of both. Retrofitting in-floor heating systems is also possible using thermo-board overlay technology. The system can be designed for a simple whole house control system or a zone-by-zone control system with remote controls.